2. 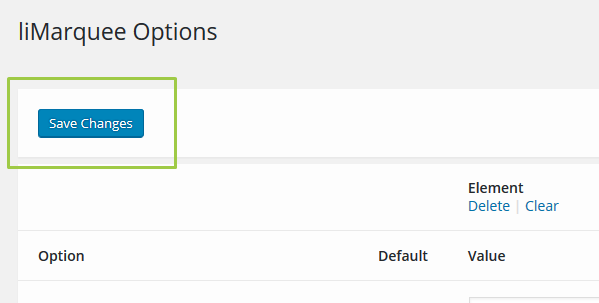 To run the ticker from the bottom up, go to the plugin settings page and set the “direction” to the “top”. 3. Be sure to set the height of the block content. The value of the height should be greater than zero.